Lee Hope grew up in Adelaide and was surrounded by horses from an early age as his Father held the converted position of stable rider for the Late C S Hayes. The family travelled quite frequently and even lived in Singapore for a period of time before heading back to Adelaide and eventually settling down in the Melbourne suburb of Mentone. Racing was in his blood and at age 15 Lee started his apprenticeship where he rode with great success and was the leading apprentice in metropolitan Melbourne in the 1967 - 1968 season. Life as a jockey sadly ended for Lee, after riding for only 4 years he had track fall and wasn't able to come back from injury. Lee had a positive outlook on life, riding wasn't everything and so he decided to take up a position of foreman for Ian Saunders. Over the years Lee worked with the great Geoff Murphy and eventually took up residence at Kilmore where he worked for Terry Millard. 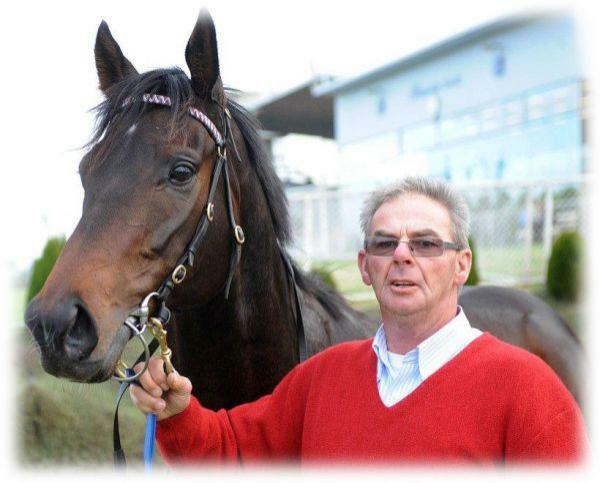 In 1976, Lee was granted his licence to train and in his training years Lee has produced numerous black type winners including current star Folding Gear which he trains in partnership with his son Shannon. Apart from being a successful trainer Lee has been a great mentor for many young riders, none more evident than that of his step-son Blake Shinn. 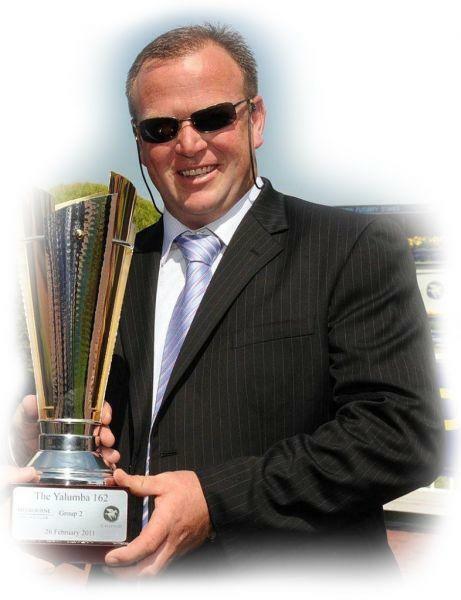 Shannon G Hope was born and raised in Kilmore and at the age of 14 started his career in the racing industry. Straight from school Shannon worked at his Father's stable in Kilmore and always paid close attention to the way his Father trained as he knew he too would eventually one day train horses. At 19 Shannon was given special permission to train and his first winner came with a horse called Rainbow Division. This horse notched up 10 wins whilst trained by Shannon including a win at Moonee Valley and provided Shannon with the title of youngest trainer at the time to have trained a metropolitan winner. Although Shannon held his own licence he still worked along side his Father until 1998 when he took up the position of stable foreman for Jim Mason at Mornington. The move was to gain more experience and learn a different perspective on training and after 2 years he returned home to Kilmore. Shannon’s clientele started to grow and in 2004 he had enough horses to relocate to Seymour but still stayed in close contact with his Father. In April 2010 Lee and Shannon formed a training partnership which has been highly successful to date and with the current crop of horses now in work, the future of Hope Racing is looking brighter than ever. Over 2 years ago when I was managing Yarran, Shannon and Dee came out to the farm with clients to look at a yearling which was heading towards your stable. I said to Shannon to jump in the ute, but he wanted to get on the back and stand up and look around as we drove around the farm. It's funny how certain things stick in your mind, and after working in the industry for a period of time, you soon work out the horsemen from the pretenders. When I made the decision to move Madam Gangster from Mornington, that was one of the main reasons I chose your stable. The other was Mark Thomas. I spoke to Mark around six months before she came to you, and asked him who would he recommend at Seymour as a trainer. He was adamant, your stable was the one. Yesterday you all gave our syndicate something special. Some big owners believe they deserve it, but for us as small owners, that was an experience we will all cherish forever. You keep giving us thrills that we only dream about, but you and your staff make them reality. As you were well aware of, the syndicate had gone through some sad times over the past 12 months. Yesterday you gave everyone a day that we will never forget, and for that, we all thank you so much. Once again, thanks to everyone involved.